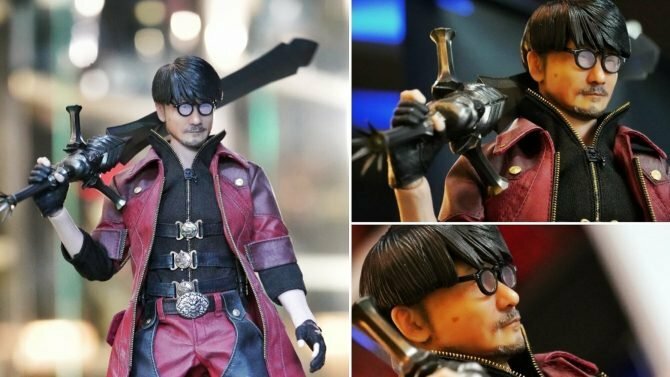 Death Stranding and Devil May Cry merge forces, thanks to a terrific fan-made figure of a Kojima and Dante crossover and we want it. 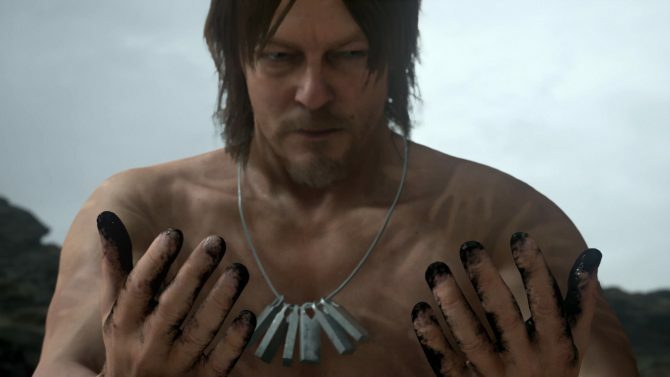 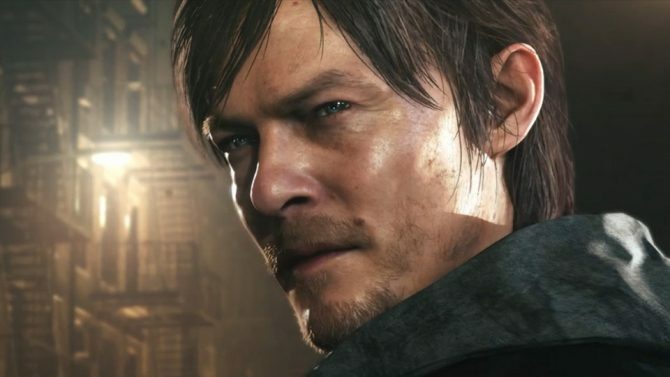 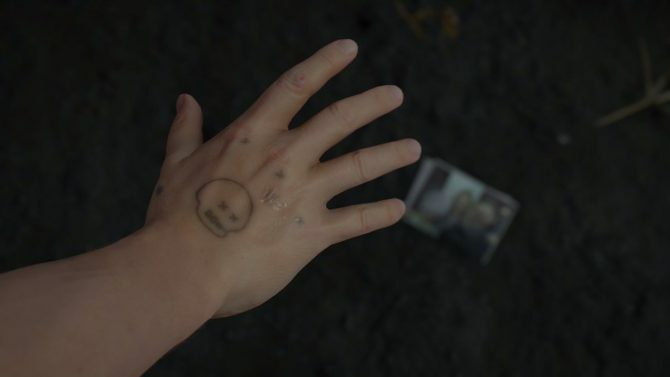 If you remember Sam's tattoo from Death Stranding, don't be too surprised to see it on Norman Reedus in The Walking Dead moving forward. 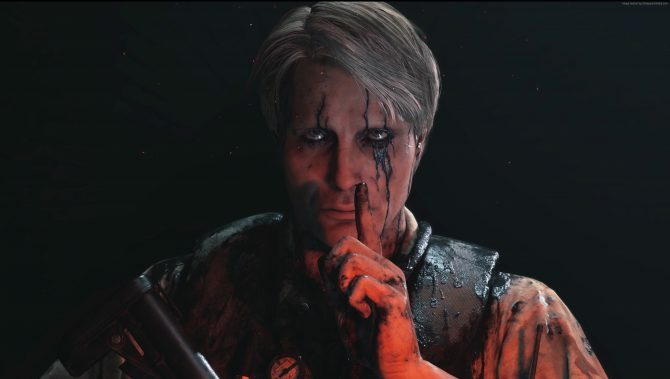 Death Stranding's Hideo Kojima isn't shying away from Mads Mikkelsen, sending his support of Polar in a cheeky Tweet. 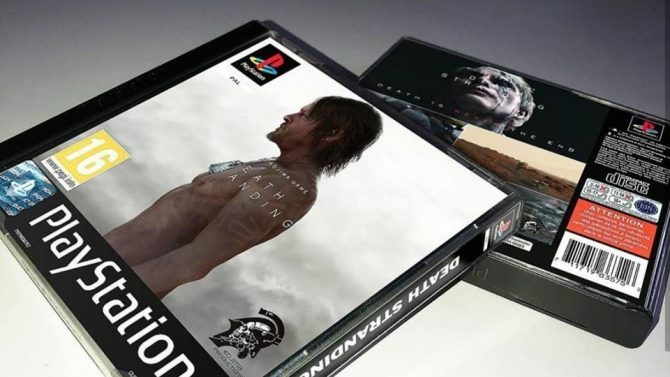 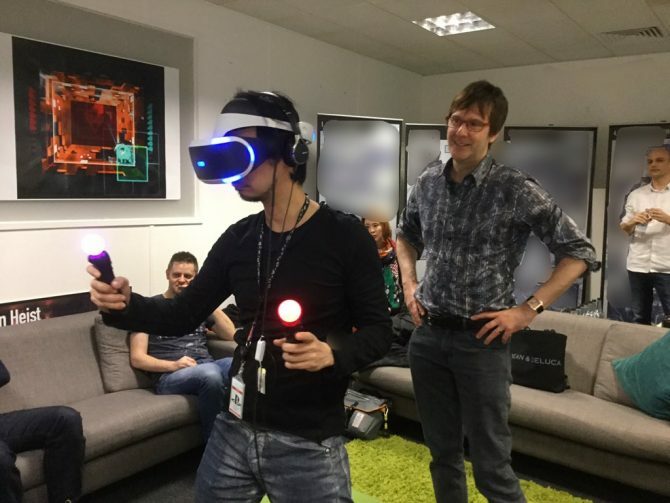 Fans anticipating the next project from Hideo Kojima are banding together to try and figure out a cryptic puzzle that may tie in to Death Stranding. 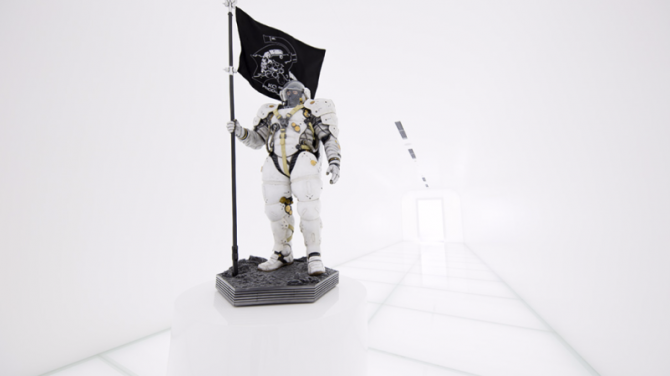 With imagery and GIFs tied to Hideo Kojima, some fans suspect that a Twitter account may have something in store related to Death Stranding. 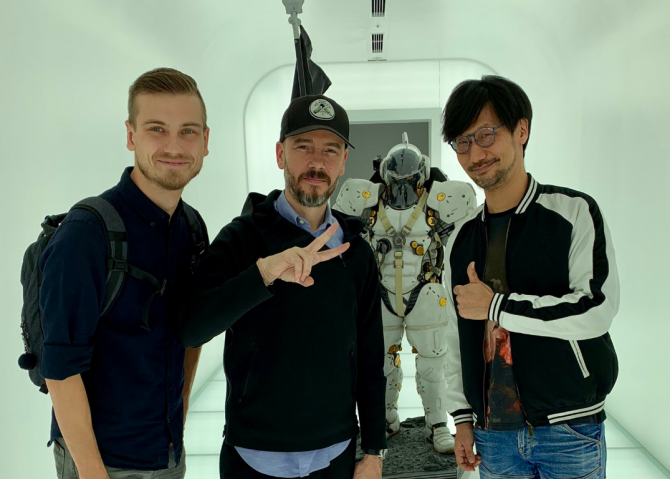 The new studio under the helm of Hideo Kojima gave a first look at its new, permanent home in the Shinagawa area of Tokyo, Japan. 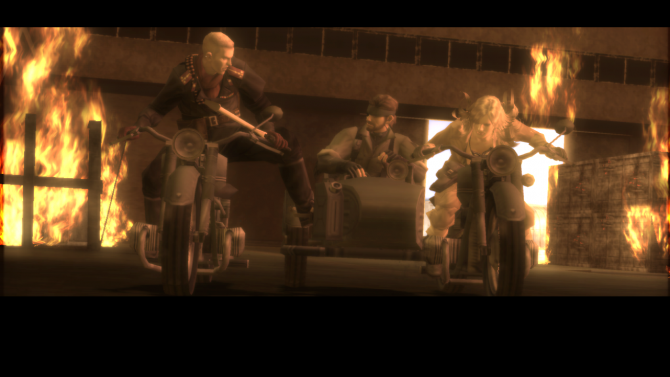 Looks like PC users can join Big Boss alongside everyone else on the same day. 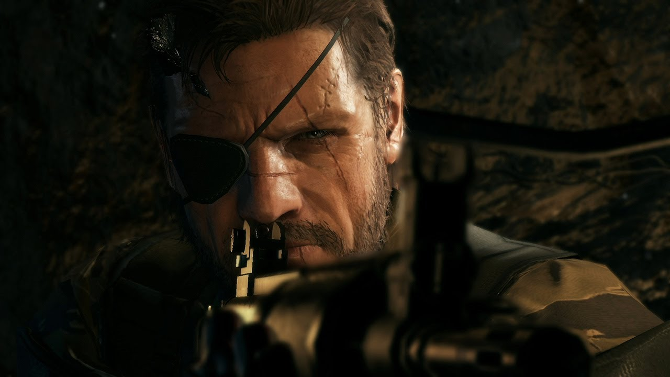 The release of the PC version of Metal Gear Solid V: The Phantom Pain just got moved up to September 1. 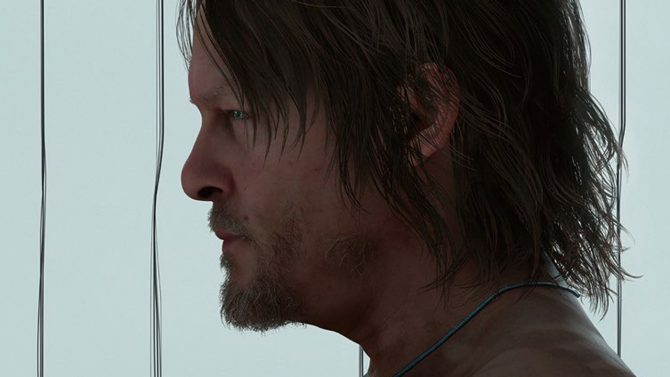 Hideo Kojima took the stage at Sony's SCEJA Press Conference 2014 to wax poetic about his two upcoming projects. 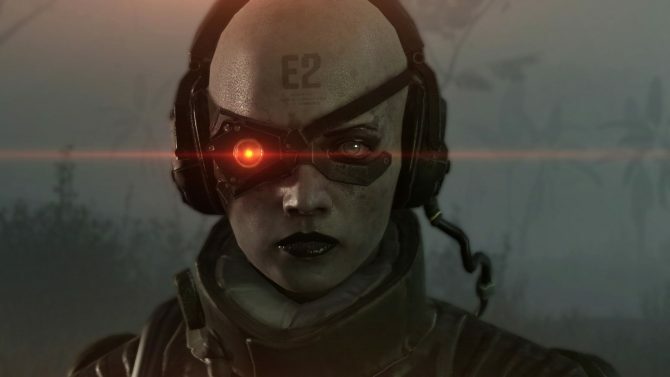 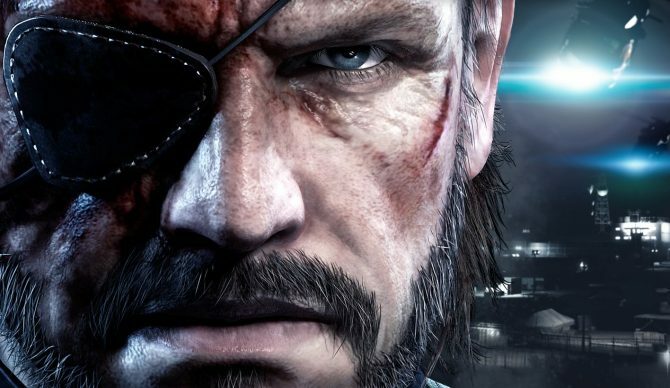 Metal Gear Solid V: Ground Zeroes launches this week, giving players (and long-time Metal Gear fans) their first taste of what to expect from the first current-gen Metal Gear title to arrive on PS4 and Xbox One. 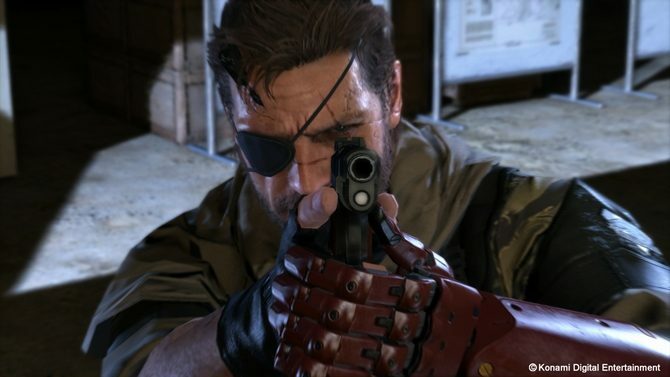 PC fans might get the chance to play Metal Gear Solid V: The Phantom Pain, series creator Hideo Kojima has said. 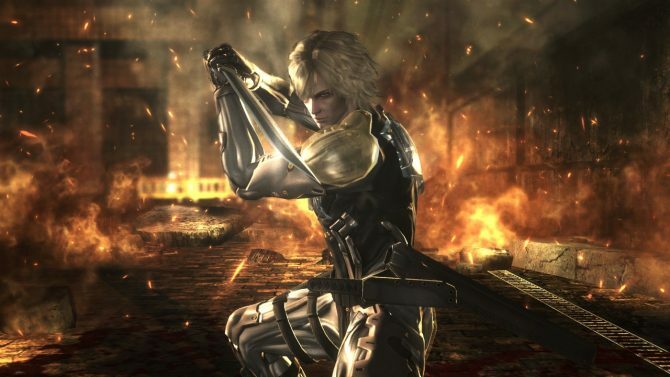 Konami Gives More Details on the Metal Gear Solid HD Collection.